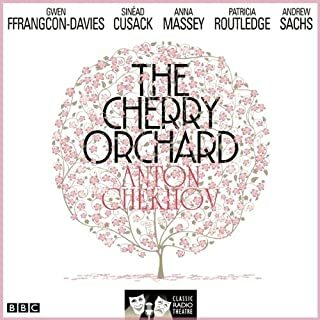 Sinéad Cusack, Anna Massey, Patricia Routledge, Andrew Sachs and Gwen Ffrangcon-Davies star in this 1974 BBC Radio full-cast production of Chekhov’s classic play.Madame Ranyevskaya and her daughter Anya have returned home from Paris to discover that their family estate - which includes their beloved cherry orchard - has to be sold to cover the family’s debts. 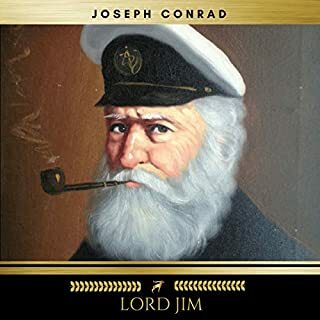 "Lord Jim" is a novel by Joseph Conrad originally published as a serial in Blackwood's Magazine from October 1899 to November 1900. An early and primary event is the abandonment of a ship in distress by its crew including the young British seaman Jim. 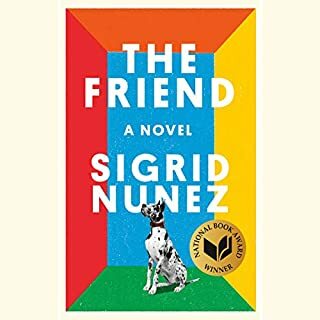 He is publicly censured for this action and the novel follows his later attempts at coming to terms with himself and his past. The Diary of a Madman and Other Stories is a bizarre and colorful collection containing the finest short stories by the iconic Russian writer Nikolai Gogol. From the witty and Kafkaesque "The Nose", where a civil servant wakes up one day to find his nose missing, to the moving and evocative "The Overcoat", about a reclusive man whose only ambition is to replace his old, threadbare coat, Gogol gives us a unique take on the absurd. John Moffatt stars as the Belgian detective Hercule Poirot. The ABC Murders: A chilling letter sets the sleuth on the trail of an enigmatic killer. After the Funeral: A wealthy businessman is dead, and his sister thinks it was murder. Death on the Nile: Poirot is in Egypt when a chilling murder takes place. Peril at End House: Whilst on holiday, the sleuth encounters a young woman, a hat and a bullet. The Murder of Roger Ackroyd: Mrs Farrars is found dead, one year after the death of her husband. There is now no doubt that not only is Waiting for Godot the outstanding play of the 20th century, but it is also Samuel Beckett's masterpiece. 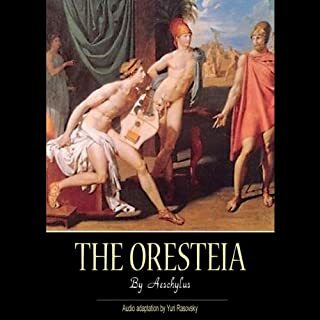 Yet it is both a popular text to be studied at school and an enigma. The scene is a country road. There is a solitary tree. It is evening. Two tramp-like figures, Vladimir and Estragon, exchange words. Pull off boots. Munch a root vegetable. Two other curious characters enter. And a boy. Time passes. It is all strange yet familiar. In Jesmyn Ward's first novel since her National Book Award-winning Salvage the Bones, this singular American writer brings the archetypal road novel into rural 21st-century America. 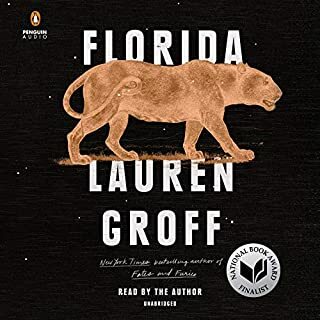 An intimate portrait of a family and an epic tale of hope and struggle, Sing, Unburied, Sing journeys through Mississippi's past and present, examining the ugly truths at the heart of the American story and the power - and limitations - of family bonds. 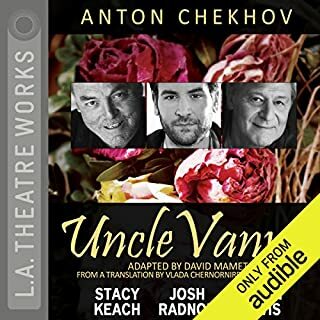 When Arkady Petrovich comes home from college, his father finds his eager, naive son changed almost beyond recognition, for the impressionable Arkady has fallen under the powerful influence of the friend he has brought with him. A self-proclaimed nihilist, the ardent young Bazarov shocks Arkady's father by criticising the landowning way of life and by his outspoken determination to sweep away the traditional values of contemporary Russian society. Mrs. Dalloway, perhaps Virginia Woolf’s greatest novel, vividly follows English socialite Clarissa Dalloway as she prepares for a party in post-World War I London. Four-time Oscar nominee Annette Bening ( American Beauty, The Kids Are All Right) brings Woolf’s stream-of-consciousness style of storytelling to life, exploring the hidden springs of thought and action in one day of a woman’s life in a brilliant performance. 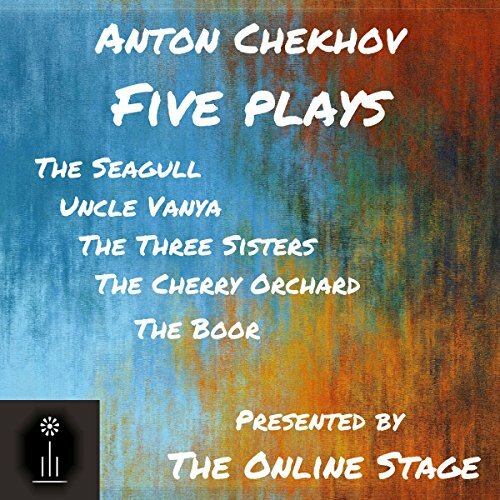 A collection of four of Chekhov's most popular dramas together with his unusual one-act comedy, The Boor, presented by members of The Online Stage. Featuring the voices of Andy Harrington, Leanne Yau, Elizabeth Chambers, Elizabeth Klett, Amanda Friday, Jeff Moon, David Prickett, Tovarisch, Ron Altman, Noel Badrian, Ben Stevens, Ted Wenskus, Denis Daly, Maureen Boutilier, Linda Barrans, Susan Iannucci, and Marty Kryz.